Known for their sweet, deeply moving sounds and live performances that will make you feel like you're floating on clouds in the bluest of skies, Wylder is a band like no other out their in the world and they have made their name over the years as one of the top indie acts in Washington, DC. Their sound has often been described as a sound so pleasing you'll be moved to tears, and they have been hailed as the region's most rewarding act to watch live and listen to recorded. 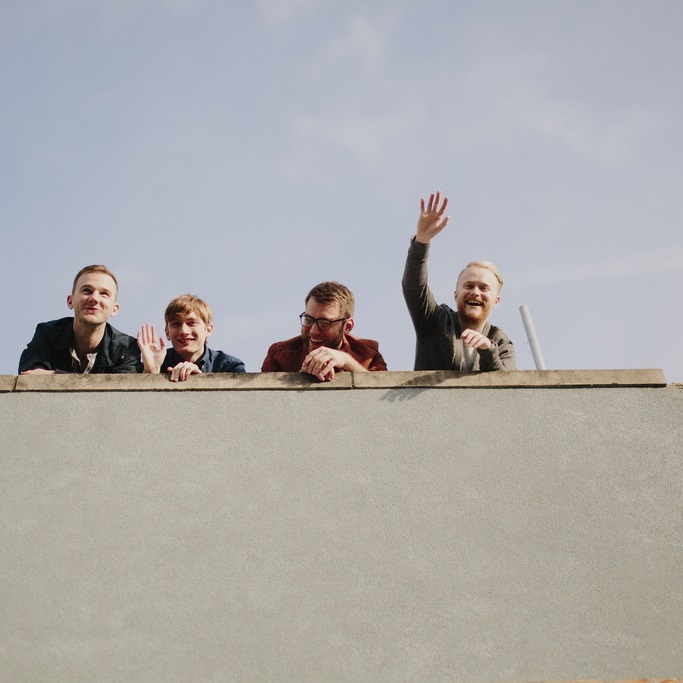 Wylder is one of those independent bands you hear and never forget, and consequently they have become very successful independently, gigging regularly at some of the US's top live music venues, concert halls and festivals, and always getting invited back. This weekend, on Saturday, the 26th the band will be playing their first gig in their home town, Washington. They have also announced 5 more upcoming concert dates with venues in New York, Pennsylvania and Virginia. Event details - venues, dates, times and tickets are available on the Skunk Radio Live Events page.